This great workshop starts in 10 days! We would love to have you join us, so make your reservations today! 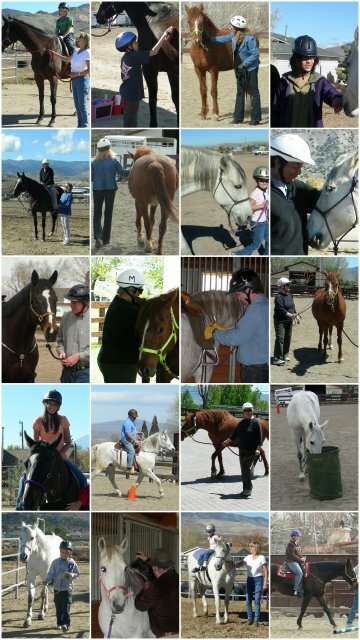 We are accepting reservations for our Horses 1 On 1 Summer Camp. This will be a great way to introduce kids and teens to the wonder of horses!